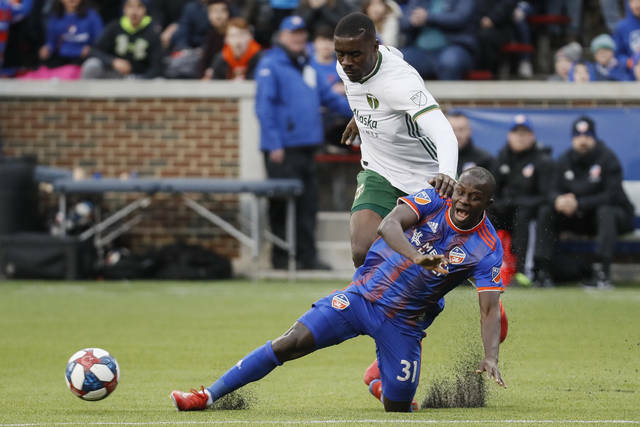 CINCINNATI (AP) — Allan Cruz and Mathieu Deplagne scored two minutes apart in the second half and expansion FC Cincinnati won for the first time in MLS, topping the 10-man Portland Timbers 3-0 on Sunday in its home debut. 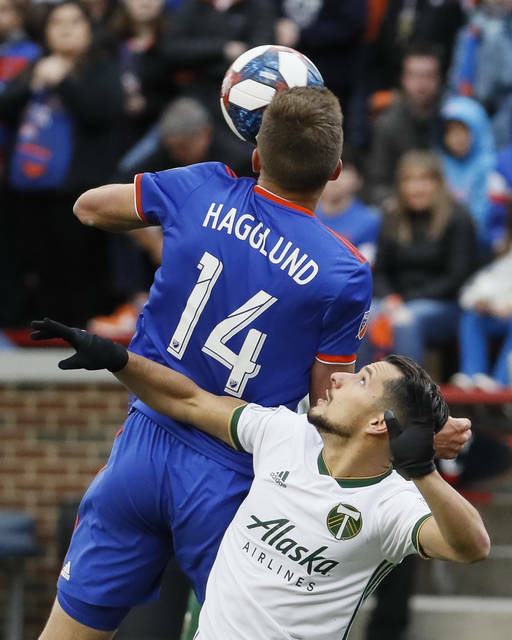 MLS expansion teams are 9-6-2 in their opening home matches. 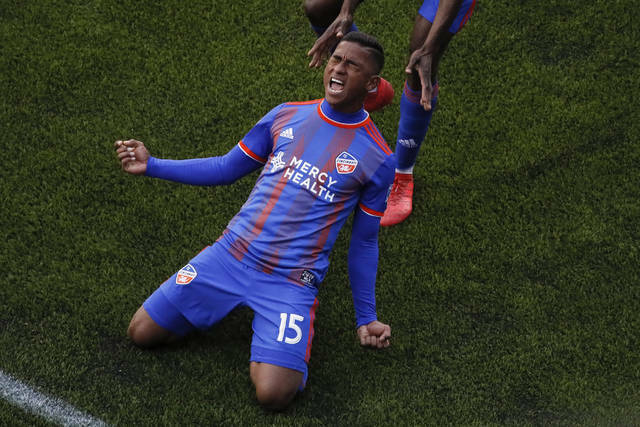 FC Cincy (1-1-1) got its first point last week, rallying for a 1-1 draw against defending MLS Cup champion Atlanta United.